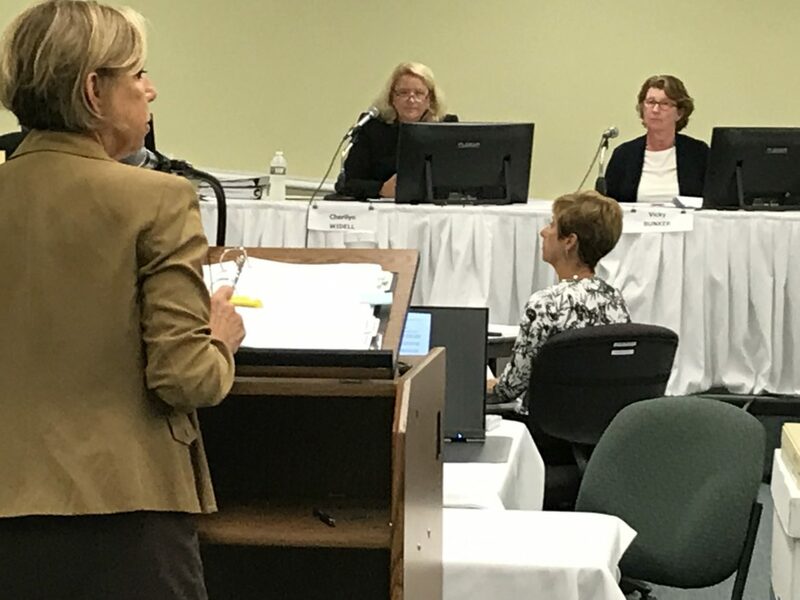 CONCORD — State regulators wanted to know why an agreement outlining procedures to resolve mitigation issues for the Northern Pass Transmission project’s effect on historic and archeological sites had not been made available until Thursday. 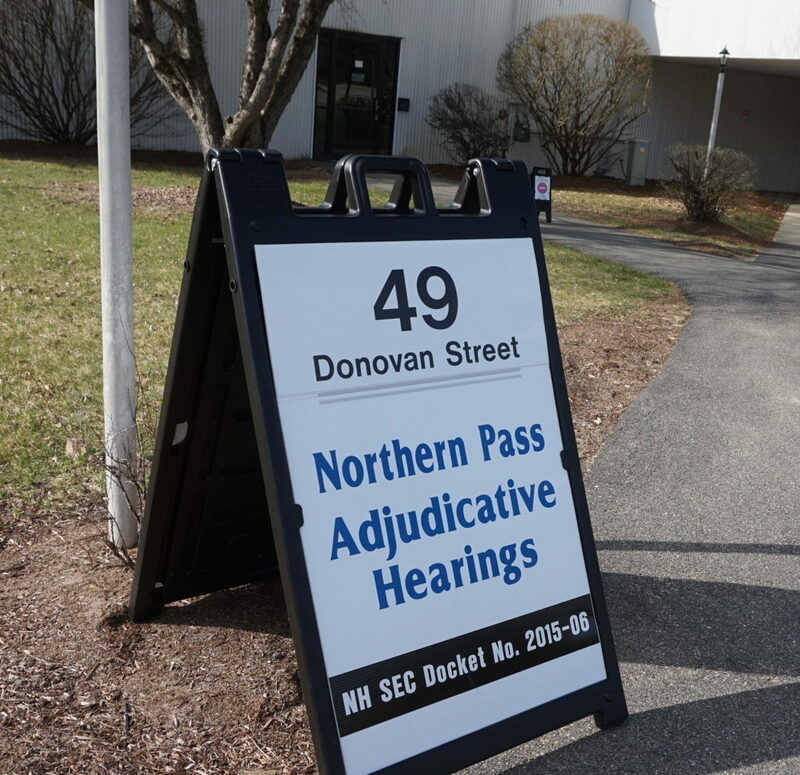 CONCORD — State regulators decided Thursday to postpone their final decision on the $1.6 billion Northern Pass Transmission project for five months and extend adjudicative hearings until the end of the year. From the far North Country to Yale University, people spoke passionately and sometimes tearfully against the $1.6 billion Northern Pass project that has been a part of some of their lives for as long as seven years. 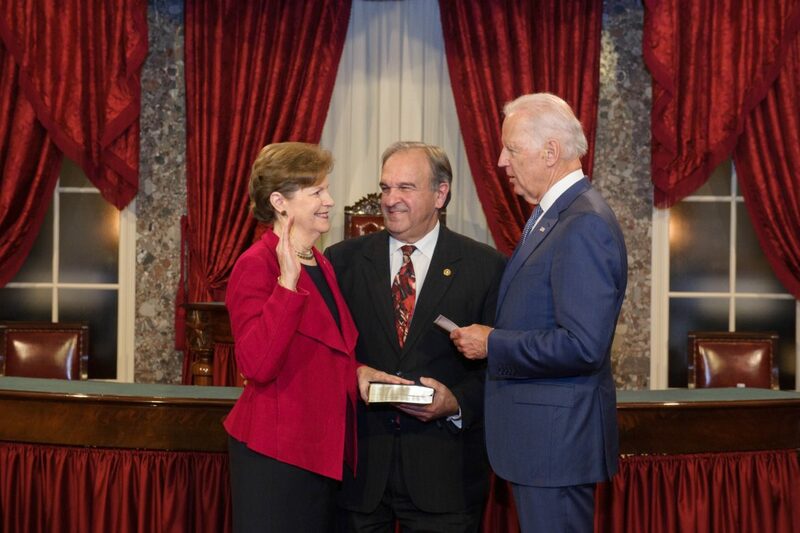 CENTER FOR PUBLIC INTEGRITY: Bill Shaheen, the husband of Sen. Jeanne Shaheen, D-N.H., has received no less than four promissory notes from Marcia Kimball, a Democratic party activist who owned a children’s clothing store in Florida. 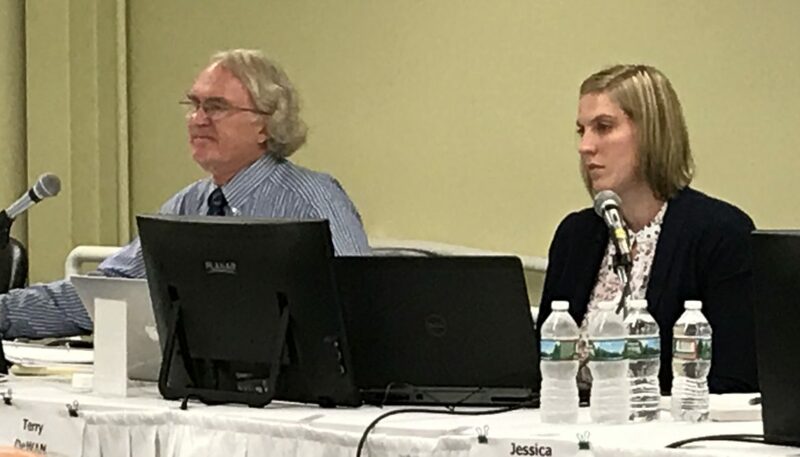 CONCORD — The local experience, credentials and conclusions of the historic preservation expert Eversource hired to assess the impact of the Northern Pass Transmission project were questioned Tuesday when adjudicative hearings resumed after a three-week break. 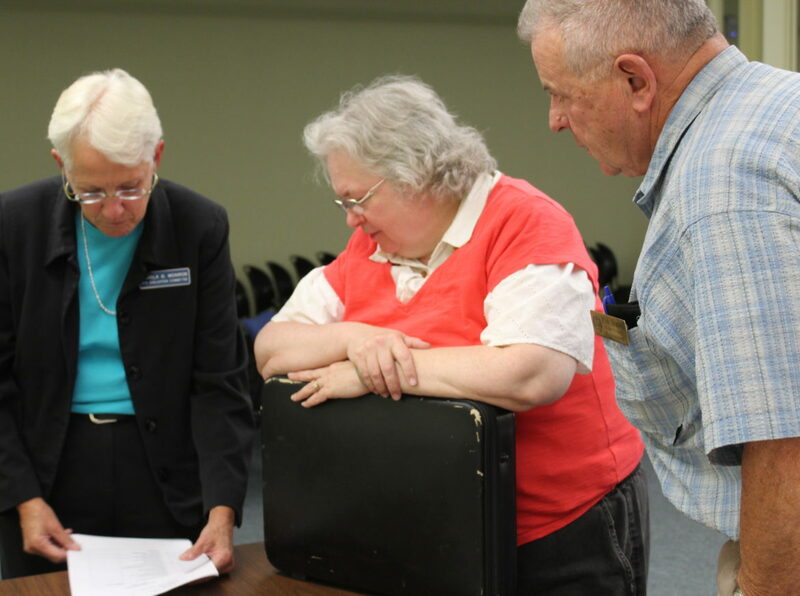 OP-ED Allen Bouthillier: (Dolly McPhaul) does not represent the opinion of Northern New Hampshire, as a region. Governor Sununu has done a good job, taking into consideration, the opinions of all sides on this and many other issues. Dolly McPhaul should not get to choose the people the Governor listens to! 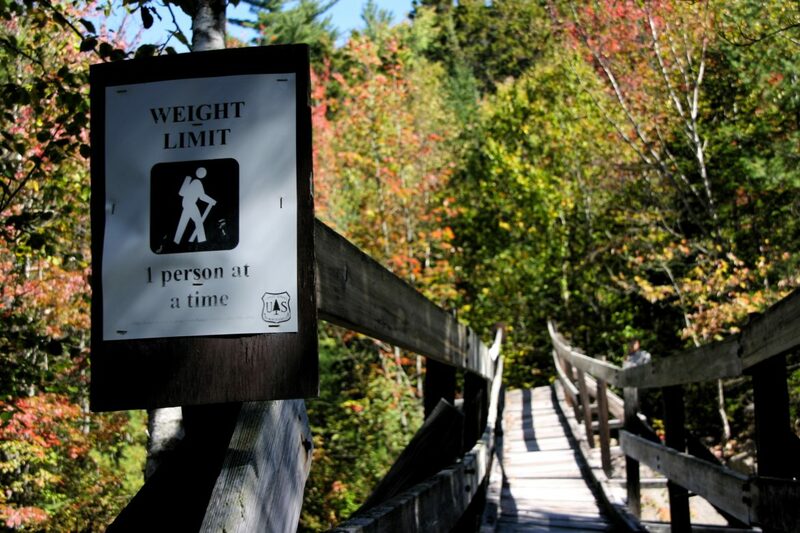 BETHLEHEM – Removing the decrepit Thoreau Falls Bridge in The White Mountain National Forest means “increased risk” to hikers during “during moderate to high flows” and winter travel would be “complicated” by snow and ice. NH Travel Guru: How did so many talented artisans arrive in one place? Since 1932, The League has been preparing its members to achieve the level of skill that was on display at Sunapee. Dolly McPhaul: I would like to address Governor Sununu’s comments in an August 24, InDepthNH.org article. He stated people need to understand the permitting process for energy companies before making statements about Northern Pass.